« Fieldnotes: 6th August 2011 – Badger Cub! I’ve just spent a very pleasant weekend with my parents up in Cheshire, so the badgers have been undisturbed this week. 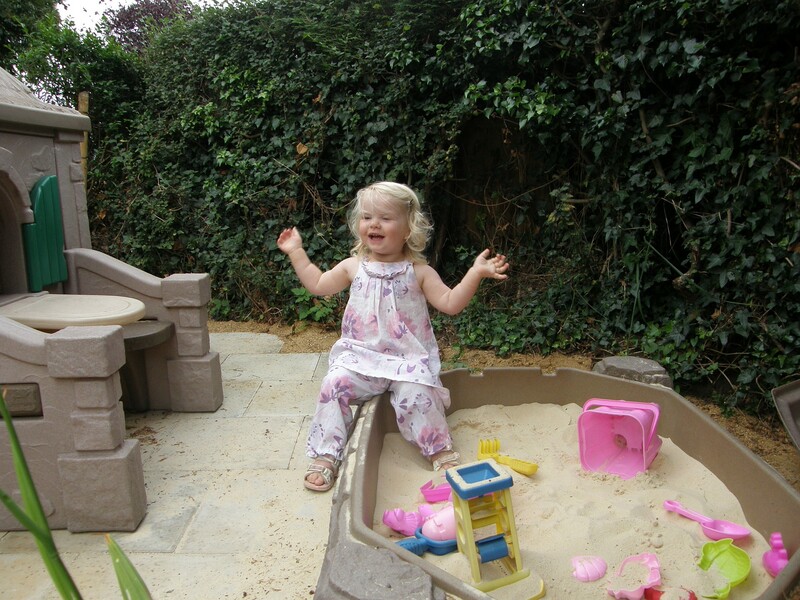 But this evening I have opened another chapter in the sandpit story. Remember the saga of the tracks in the sandpit a few weeks ago? Remember how what I thought was a mouse turned out to be a lizard? 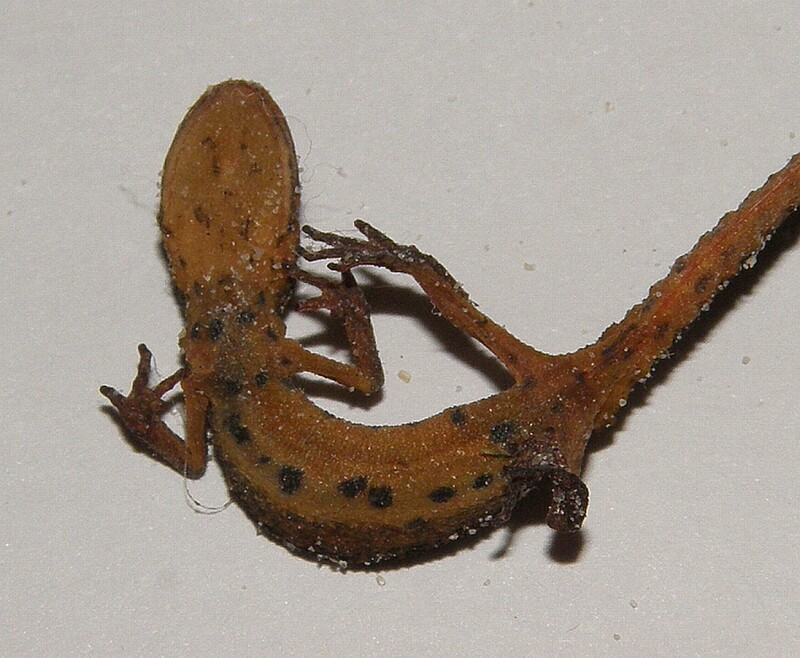 And how the dried-up lizard (after a very sensible suggestion from Steve) turned out to be a newt? I planned to examine the dessicated little corpse to see if I could make a clear identification, but to be honest I left it outside, it rained and the once dried body went a bit mushy and unpleasant. Not conducive for a close investigation. Just an excuse to show off our new play area, really. The sandpit has a fairly close-fitting lid that keeps the cat out but obviously allows newts to creep inside. The sides are smooth plastic, 6″ tall. It seems that the newts can climb in but not climb out. I’m going to have to build some sort of ‘newt ladder’ so that any future visitors can escape. It all fits. 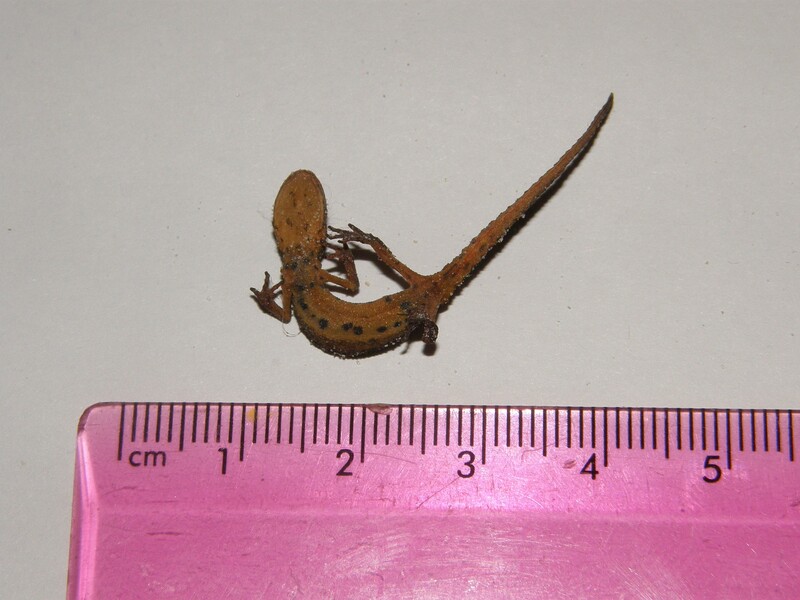 The newts in the neighbour’s pond must have be breeding. 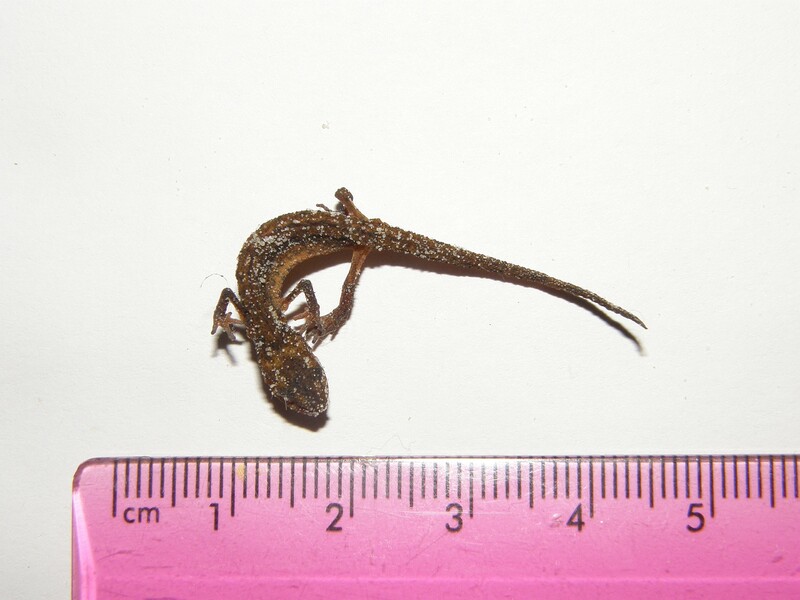 According to Wild About Britain, “when [young smooth newts] leave the pond they are about 3 cm long. They then spend two or three years on land as terrestrial juveniles, and don’t return to the pond until they are ready to breed“.